I have been working on this bear survival guide based on the bear news and survival tips I have created as a companion to Bearmageddon, my other web comic. 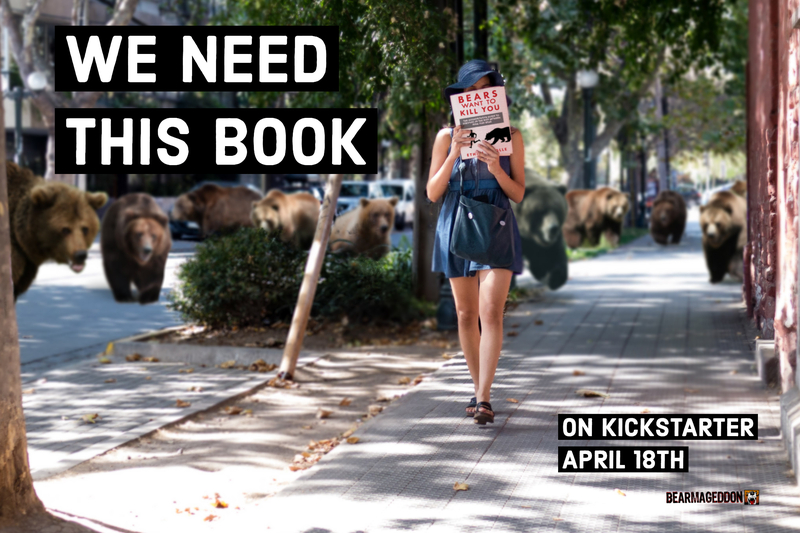 This will be on my Kickstarter page, launching April 18th and lasting 30 days. 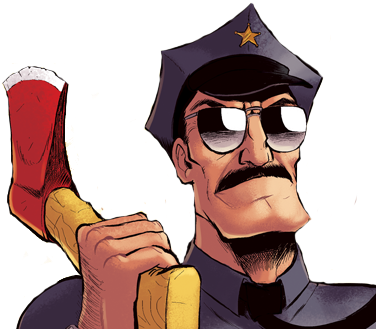 There won’t be Axe Cop stuff involved, however, if you would like there to be, send me a message and I’ll see what I can do. Songster Skips a Week But Also Phoenix Comic Con! I had an awesome chat with PvZ designer Rich Werner about making art and being a dad, over on my blog. It’s a great conversation AND there is a TON of cool art. 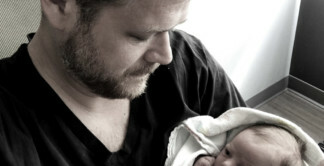 I had a dense, fascinating conversation with self-publishing success Trevor H. Cooley. 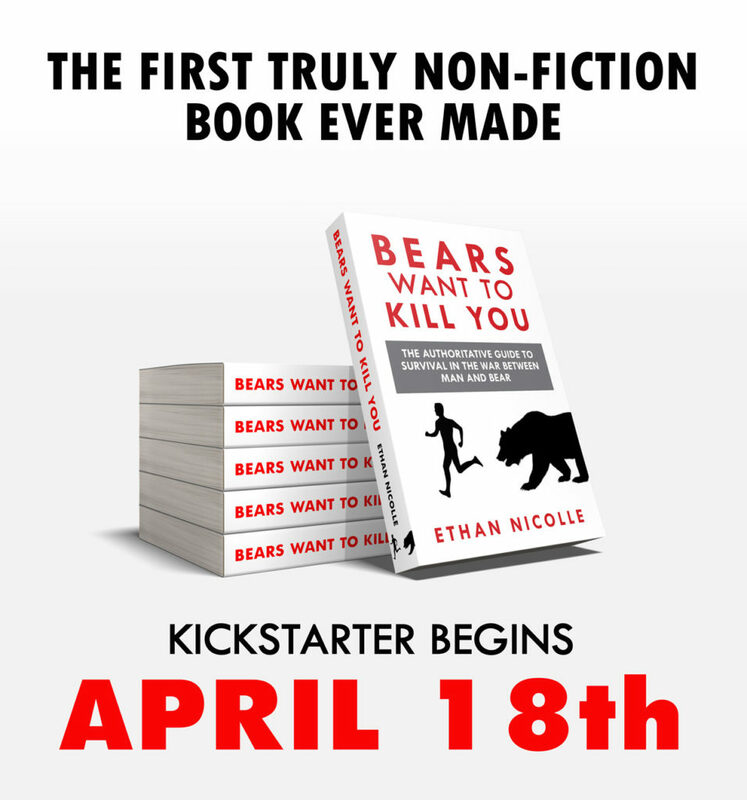 Read the entire co-interview on EthanNicolle.com and find out how to get a free Kindle or audiobook.